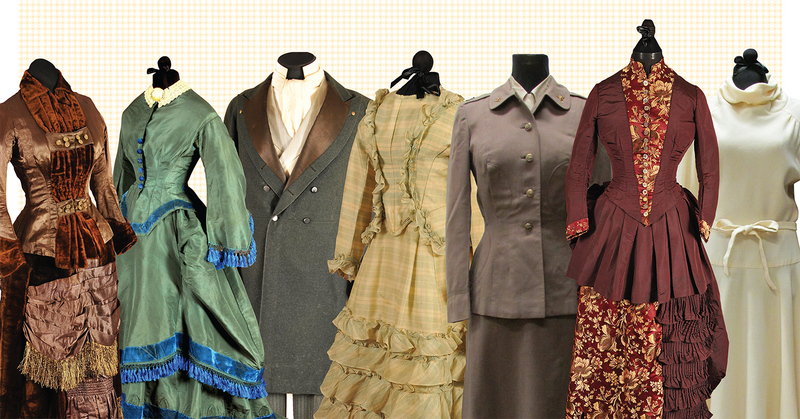 Much more than a throwback to MU letter sweaters and freshman beanies, the Missouri Historic Costume and Textile Collection turns 50. 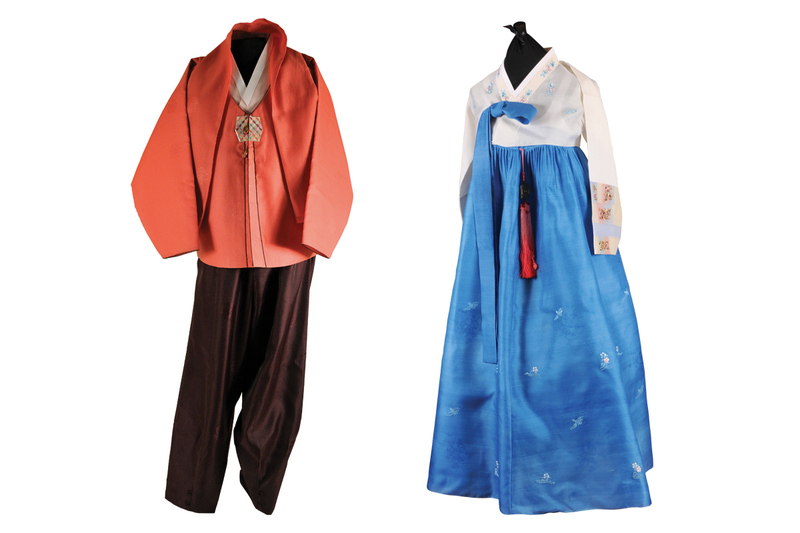 At first glance, an exhibit of the Missouri Historic Costume and Textile Collection might resemble a museum setup, one where guards ensure that patrons keep their distance from the art. But MU’s collection, 50 years old in 2017 and numbering above 6,000 artifacts, is more library than museum, says Jean Parsons, collection curator and associate professor of textile and apparel management (TAM) in the College of Human Environmental Sciences. The collection’s items not only serve as research subjects but also make their way into classrooms where students examine them up close. That access gives students a concrete sense of materials, manufacture and aesthetics, as well as providing them inspiration for new designs, says Nicole Johnston, collection manager and TAM instructor. 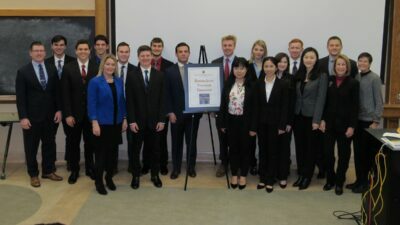 The $1.2 trillion global clothing industry touches on numerous majors, she says, and students from across campus who take TAM courses learn from the collection. “Technology causes the most change in dress, not to mention influences such as trade, communication, politics, arts, aesthetics and chemistry. Students in all these fields find aspects of apparel they can relate to,” says Johnston, BA ’97, MS ’10. 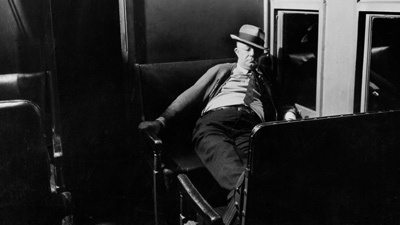 But studying clothing is more than an intellectual exercise, Johnston adds. “When we see a garment for the first time, it’s human nature to imagine wearing it, and that’s an intimate connection.” Clothing may be mute, she says, but it nonetheless tells a story about its owner and its time. 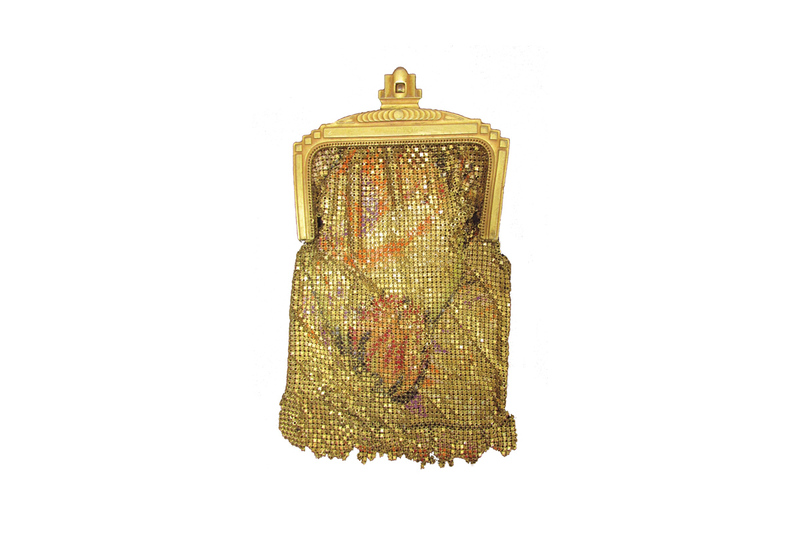 Most of the pieces shown here have a connection to MU beyond their presence in the collection. 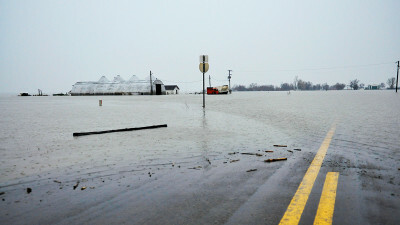 For more, visit tam.missouri.edu/MHCTC. 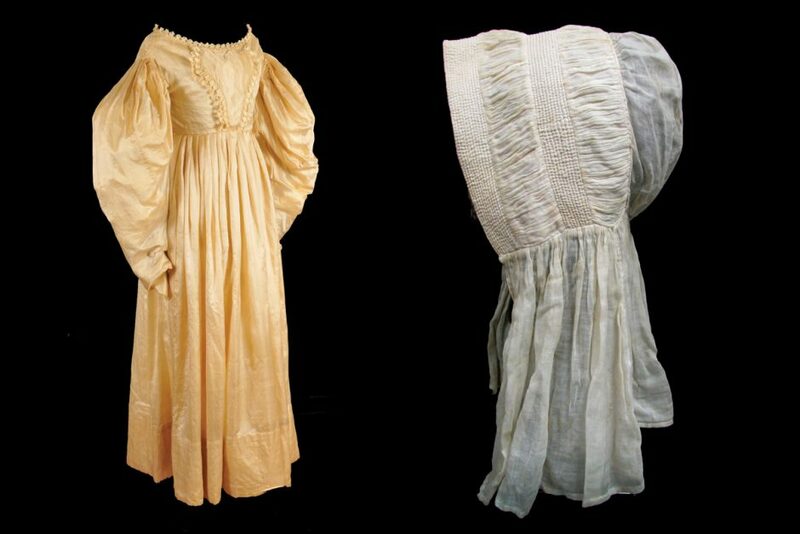 The collection’s oldest artifacts: 1828 silk dress with leg-of-mutton sleeves used a century later as a wedding dress in Columbia; and 1805 cotton work bonnet. 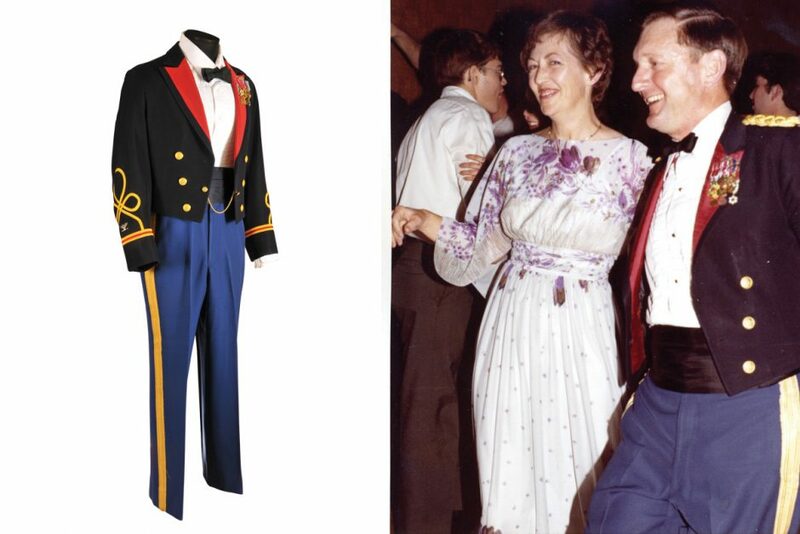 1981 formal uniform of MU ROTC Director Richard Campbell Rice, shown with wife Donna. 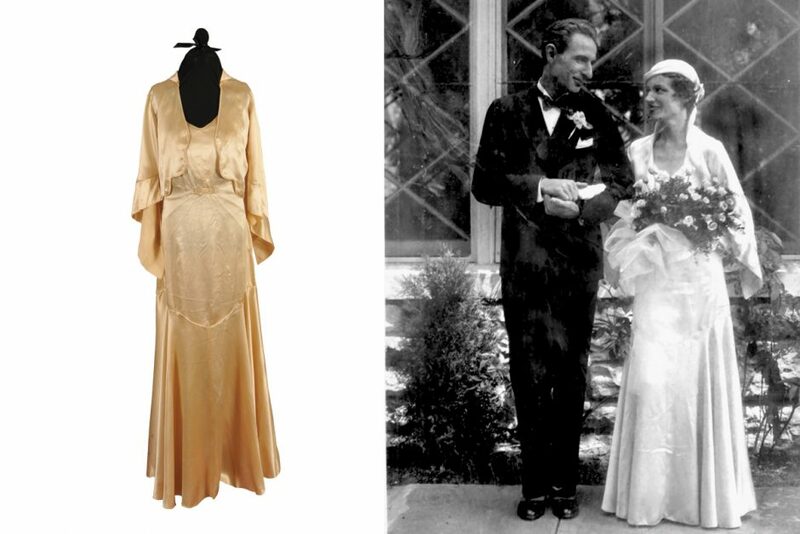 1931 silk wedding gown of Peggy Rhynsburger, wife of MU theater professor Donovan, eponym of Rhynsburger Theatre. 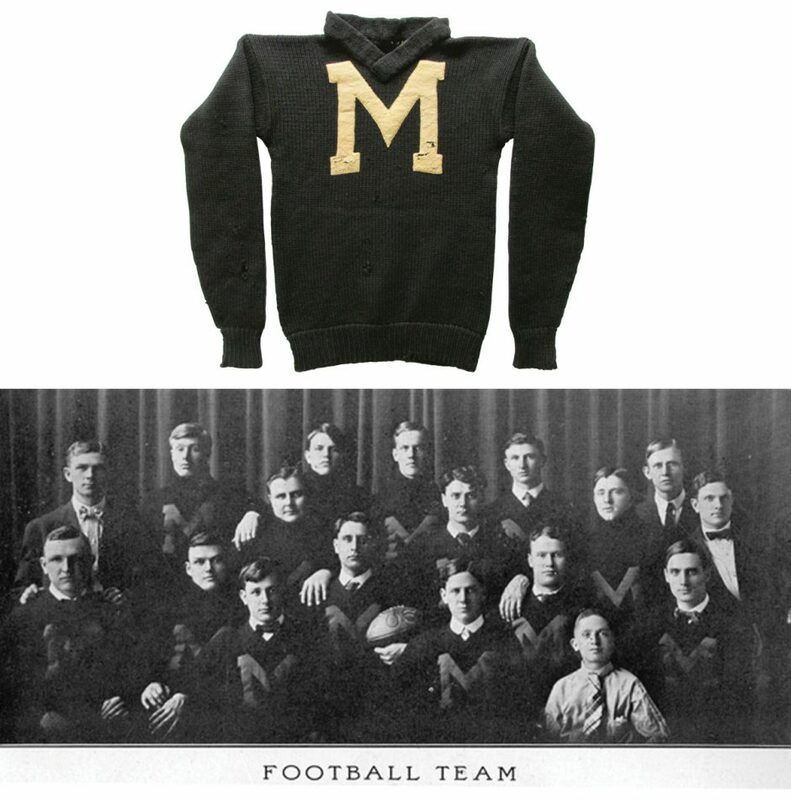 1906 letter sweater of football Tiger Carl Hoff, shown with the squad. 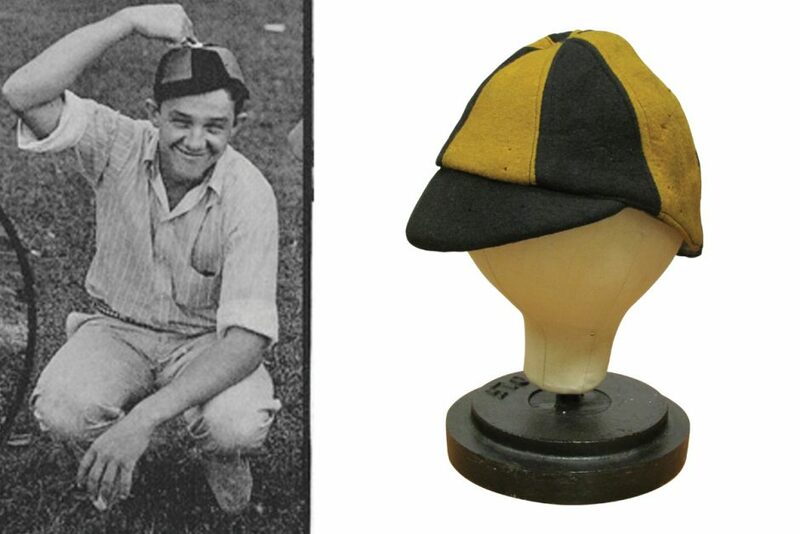 1930s freshman beanie belonging to Walter Dudley Smith; similar cap shown on unnamed model in 1932 Savitar. 1920s Whiting and Davis metal mesh purse belonging to grandmother of Laveta Anderson, BS HES ’55. 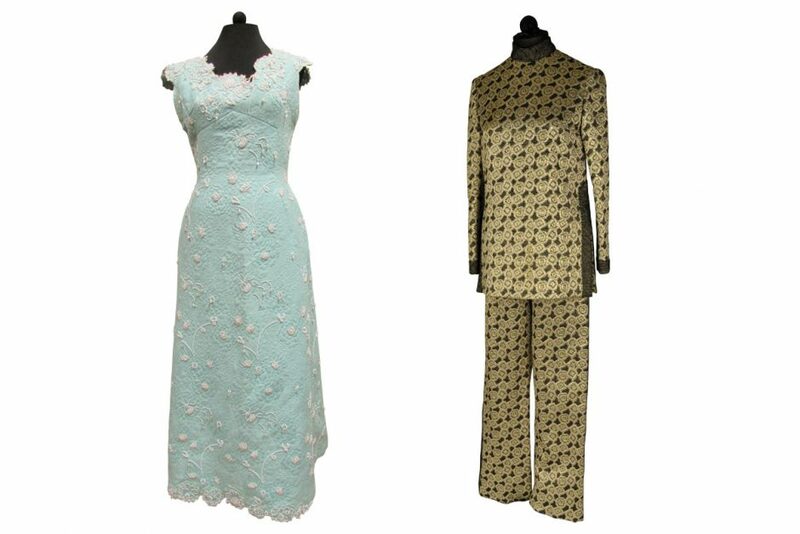 1960s evening gown and pant ensemble worn by Betty Hearnes, BS Ed ’52, as first lady of Missouri. 1970s cotton wedding dress of Anne Marie Weiss, BS Ed ’67, MA ’68. She was born in 1947 to Gilbert, BS Ag ’49, and Angela Weiss, BSN ’53, while the family lived in a trailer on MU’s Dairy Lawn. 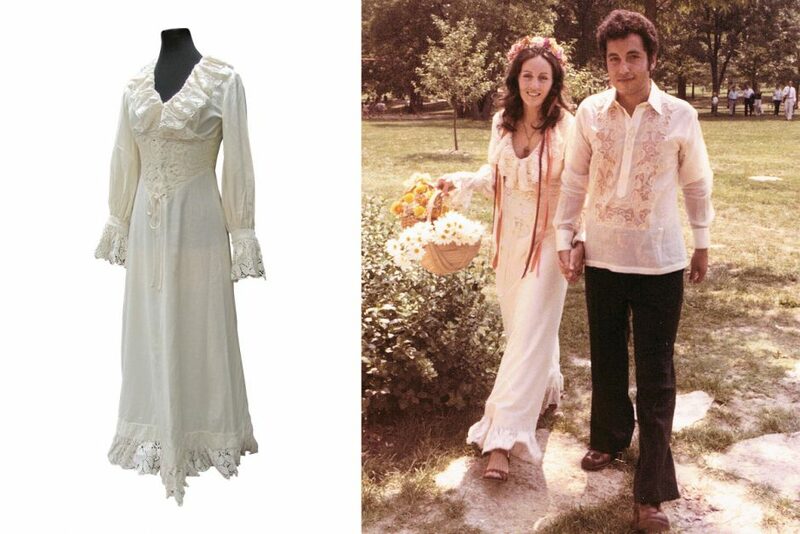 Anne is shown with husband Ma’Amun Armush, BS CiE ’66, MBA ’71.